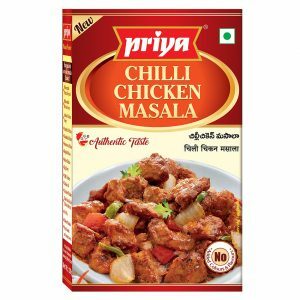 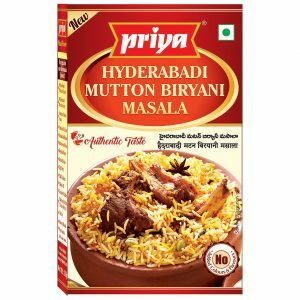 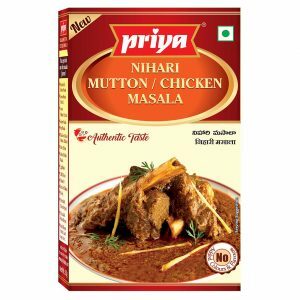 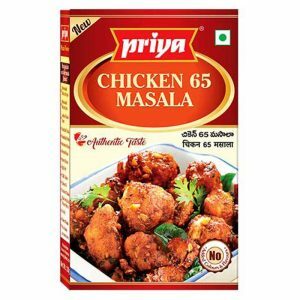 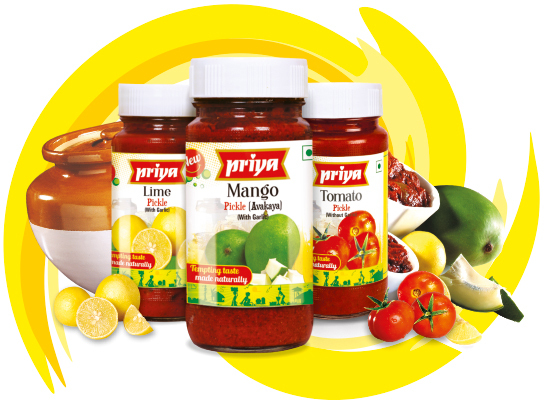 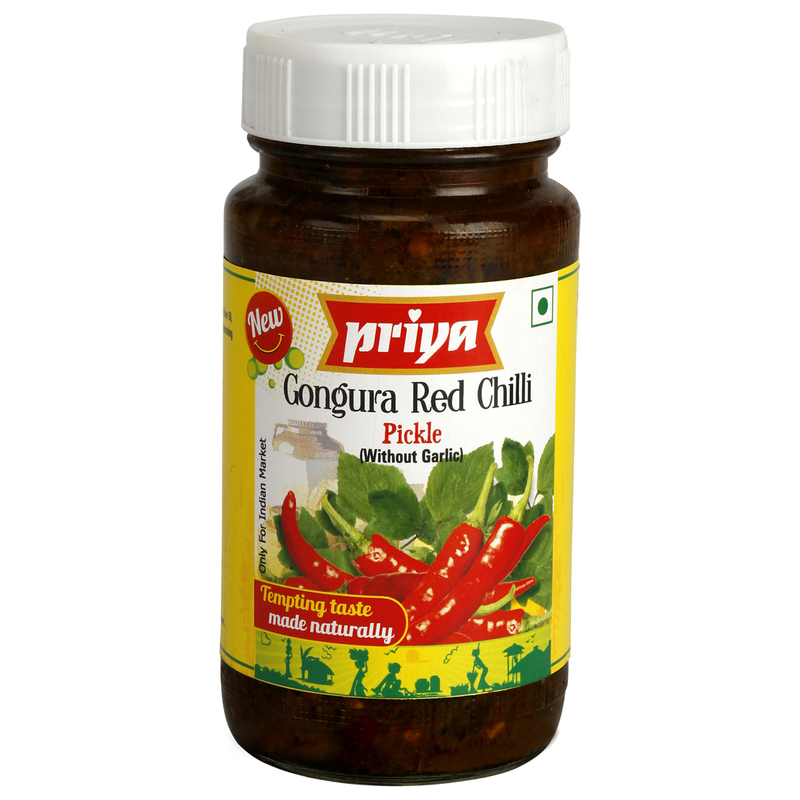 Priya Foods wields the magic wand to make the bitterness of Karela an irresistible engagement. 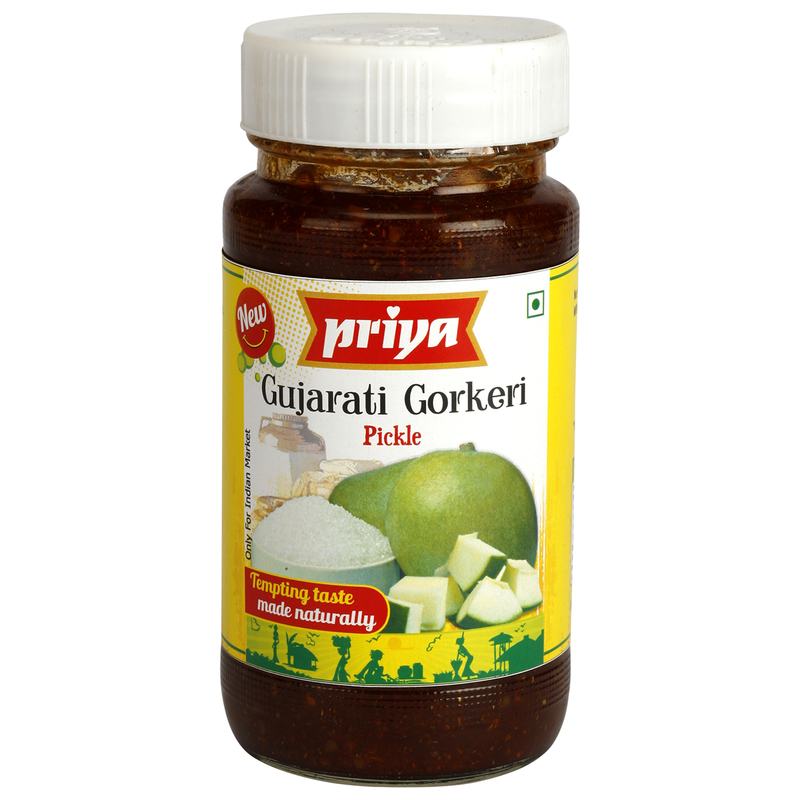 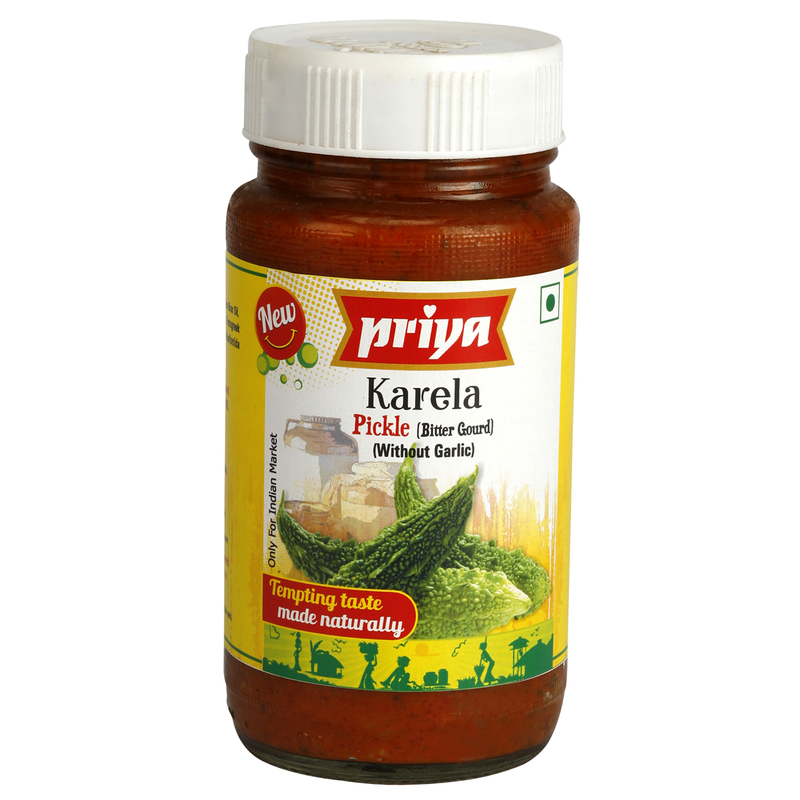 The Karela pickle is specially made with finest bitter gourd and blends the most appropriate ingredients. 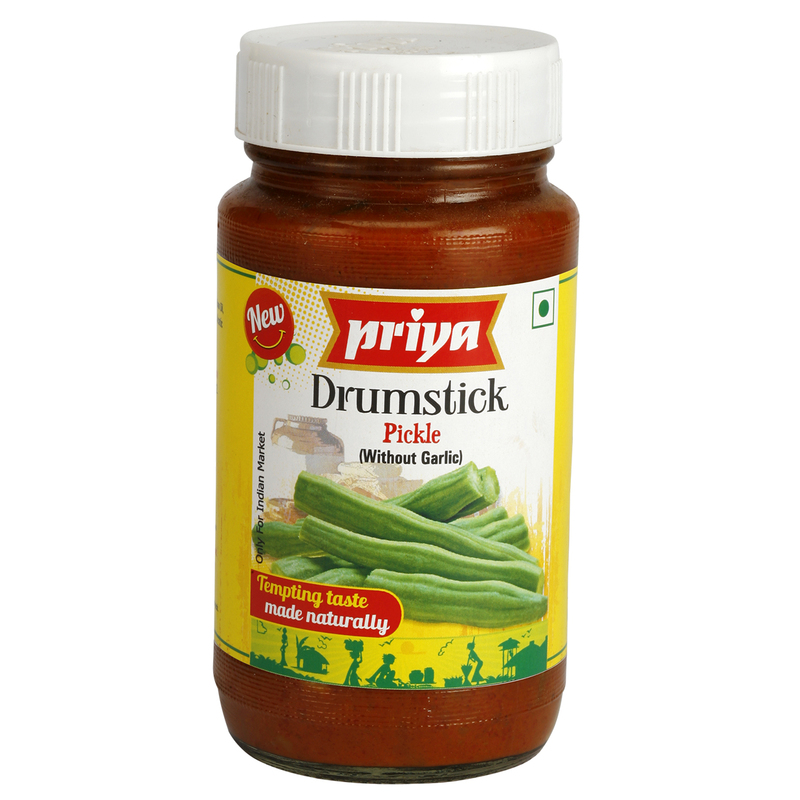 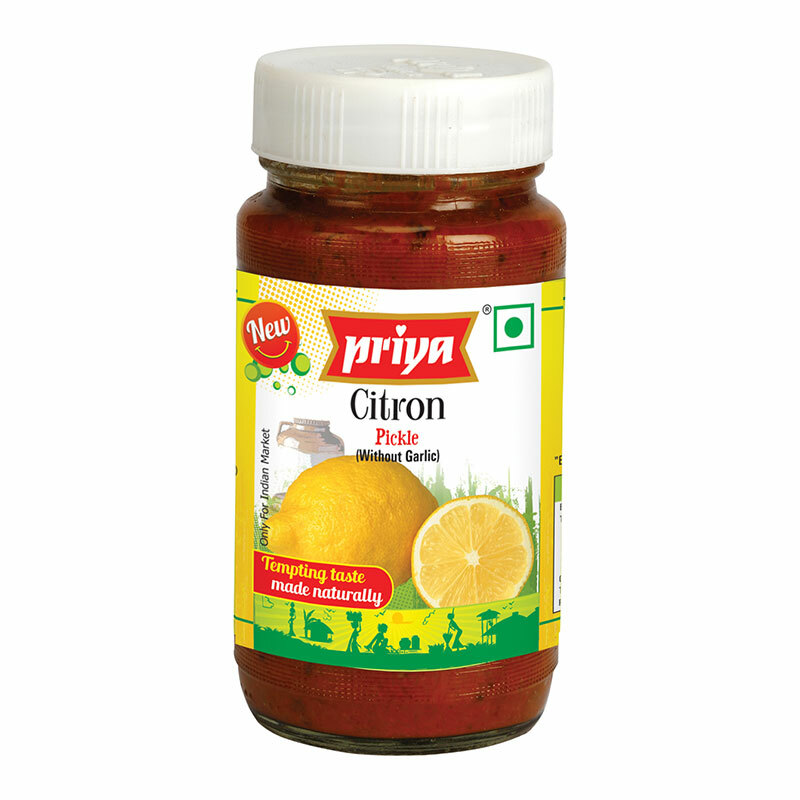 The pickle enjoys long life and is simple and best to eat with any dish, any time. 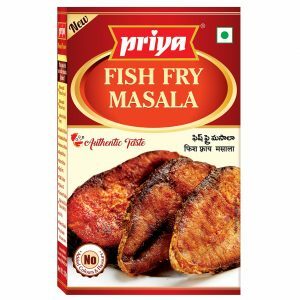 Available with Garlic & Without Garlic.